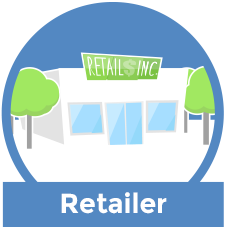 Product Pricing & Product Marketing Communication Made Smarter, Friendlier, and Free. 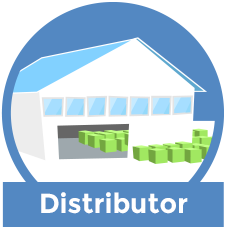 Omacro delivers the missing link in the product sales and marketing portion of the supply-chain. 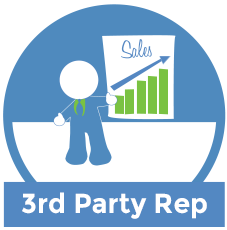 Powerful, flexible and easy-to-use features now let Suppliers, Distributors, Resellers, Service Centers and 3rd Party Representatives communicate product pricing and product marketing information in an entirely new way. 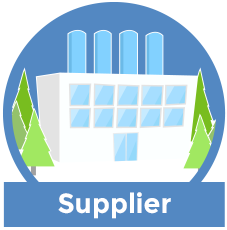 With Omacro, the average person in your company can ensure that accurate and real-time information is delivered to the right person, all while saving countless hours and avoiding missed opportunities. 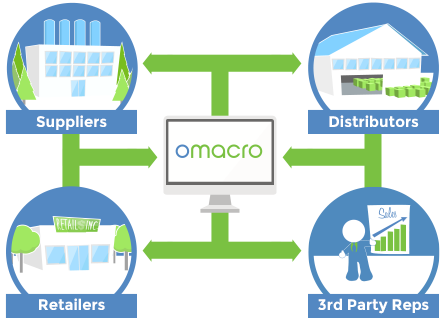 Let Us Show You How Omacro Can Help You Grow YOUR Business.